1. 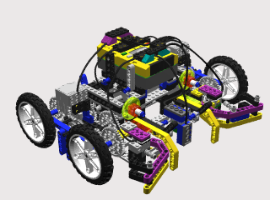 What is Competitive MINDSTORMS about? 2. What is robotic sumo? 3. How can I make a sumo-bot?